Living Homes, a green modular, pre fabricated home builder built a real gem in the heart of historical Midvale Estates which is a pocket of Van Nuys, in the San Fernando Valley. Designed by Living Homes – (in collaboration with Make It Right, a nonprofit founded by Brad Pitt and architect William McDonough) – the home draws inspiration from the mid-century modern design of Joseph Eichler. Midvale Estates is know for it’s charming 1940’s homes on large lots, quiet tree lined streets. Once an area for celebrities to escape from the Holllywood scene. The neighborhood is now know for having the movie industry film in their neighborhood. The current owner of this home arranged to have their original 1949 cement block home blown-up for the opening scene of the 2007 Bruce Willis movie “Live Free or Die Hard”) The neighbors welcome the movie industry and actually have an HOA, at no cost to the homeowners, rather collects money from film crews and uses it for neighborhood parties and community service! Each production is required to pay a certain amount into the HOA (currently in the $300/production range). Indoor/outdoor living. Multiple sliding glass doors make it easy to bring the indoor out and out, in. Less Material Resources than typical homes (minimum ecological footprint). 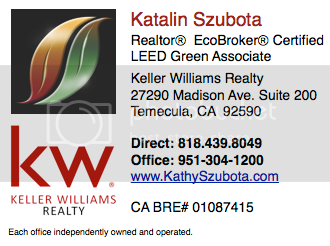 Categories: Green Homes For Sale, Living Homes | Tags: Green Home For Sale, Green Homes, High Performance Home, Katalin Szubota, Keller Williams Realty, LEED Platinum, Living Homes, Pre Fabricated Homes | Permalink. Survey Says….LIVING GREEN AND LOVING IT! 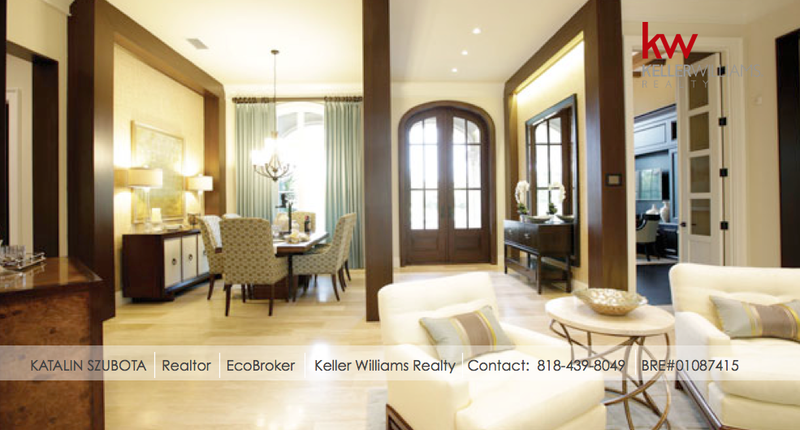 Thousands of Homes and $50,000 in the Palm of Your Hand! SUN-MAR, NUMI OR TOTO? That is the question!